Galaxy’s casino resort in Macau. Picture from Wikimedia Commons. Hong Kong-based Galaxy Entertainment Group is planning to spend up to $500 million building a casino resort in Boracay. Along with local partner Leisure & Resorts World Corp, Galaxy is now seeking approval for the project from the Philippine Amusement and Gaming Corp. (Pagcor). Senior representatives of the two companies have already discussed their plan with President Duterte during a telephone call on Wednesday. Pagcor president Alfredo Lim said: “It will further improve our tourism sector. The project is intended for foreigners, junket operators and high-rollers.” He added that the casino resort in Boracay could start welcoming guests within three years of the plan’s approval. The Philippines’ gross gaming revenue from casinos and electronic gaming sites rose by 12 per cent to 88 billion pesos ($1.7 billion) in the first half of this year. This growth has been attributed to increasing numbers of “high rollers” from China and South Korea. 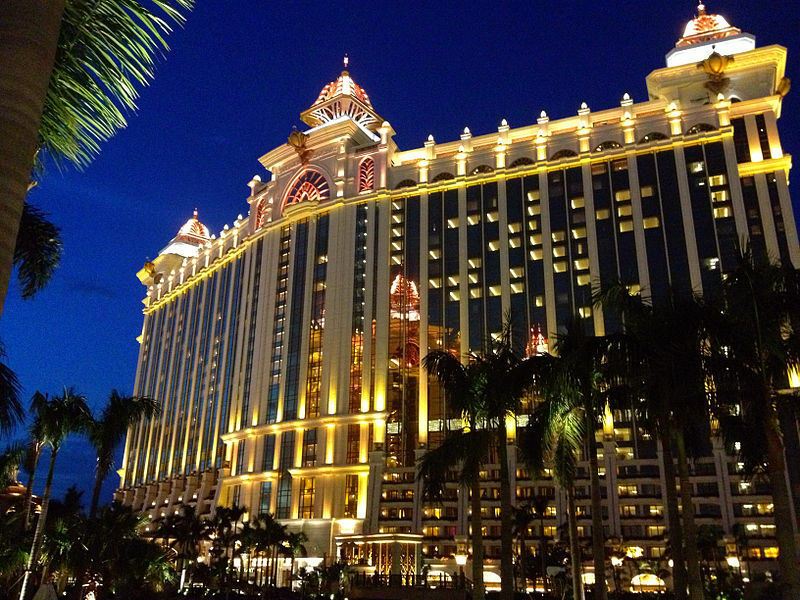 The Philippines has significantly expanded its casino industry in recent years. Three integrated resorts with casino floors have opened in the Manila, and a fourth will be launched in the coming years. Regulators believe that the country’s gambling venues could generate annual revenue of up to 160 billion pesos this year. Galaxy, which is listed on the Hong Kong stock exchange but primarily operates in Macau, has expressed an interest in expanding its footprint internationally for some time. According to Casino World News, it could have chosen the Philippines due to the country’s growing casino industry and President Duterte’s warming ties with China. No longer a tourist island, more of a circus. This is the last thing that Boracay needs. The island and the port facilities at Caticlan are already becoming too congested, and the presence of ‘high rollers’ will only push prices up more. There are plenty of other tourist destinations in the Philippines that would benefit from an increase in visitor traffic – Panglao Island for example. There’s plenty of space there to build mega-resorts and the new Bohol international airport will be opening on Panglao Island in 2018.